This also applies to toys. There are so many toys out there that I would love to buy and even different versions of specific characters that I would love to get. But realistically speaking, monetary resources are limited and not everything out there is great, so even I rely on user feedback and reviews to determine which toys ultimately end up on my toy shelf. Like many collectors, my main source of reviews is YouTube. 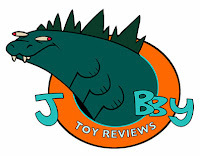 Despite the fact that there are a lot of quality written toy reviews online too which I do check out from time to time, I prefer watching videos where you can see the toys actually handled by the reviewer. Fortunately, like anything on the web, there are TONS of online toy reviewers out there. For any one toy you will probably find at least 3 or more reviews out there for it. Unfortunately, not all of them a good. 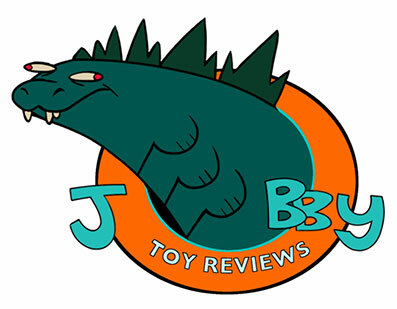 So I figured that this would be a good opportunity for me to write about (and recommend) some of my favorite channels on YouTube that are my “go to” places for toy reviews and other toy related content. Just a quick note though, after each reviewer I will specify what toy lines I go to them for reviews on, but it doesn’t mean that those are the only toy lines that they review. Like myself, most of these guys are pretty diverse toy collectors in their own right. What I like about this guy is that he’s pretty much a no frills reviewer. With a semi deadpan delivery, he would simply show the toy, transform it and give his quick thoughts and call it a day. Although lately he’s become a little more chatty, for the most part, he doesn’t do much side talk or have any gimmicks to pad his videos which I appreciate. His only major drawback is that he tends to have trouble at times with his camera and keeping the the toy he’s shooting in frame. As far as reviewers go, this Emgo316 of FGR is one of the more humorous and entertaining reviewers. The only problem is that he usually relies on the same schtick over and over again, from the use of a “sidekick” mascot named….Mascot, to repeated lines (“second verse same as the first”). Fortunately at least in my opinion, he doesn’t come off as corny or obnoxious, in fact most of time his light hearted delivery is very much appreciated. Humor aside, his reviews are pretty straightforward and informative. Years ago, this guy was part of a Transformers podcast called TFwire that I listened to regularly and liked quite a lot. TFwire is no longer around but Baltmatrix lives on in his Youtube review channel. 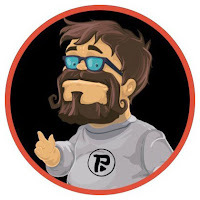 To be honest, nothing he does really stands out but he does give quality reviews in his familiar gravelly voice that I’ve gotten used to from listening to his podcast. Ok so this guy is known for his extensively long reviews, especially when he reviews Transformers since he shows how to transform them from robot to alt mode and back, which is something most other reviewers don’t do. So I only usually watch this guy’s videos when I am specifically having trouble figuring out a transformation. Otherwise, I find his videos too long. But he does cover quite a lot of toy lines as well. The first thing worth pointing about this guy is that he knows how to pose his action figures. 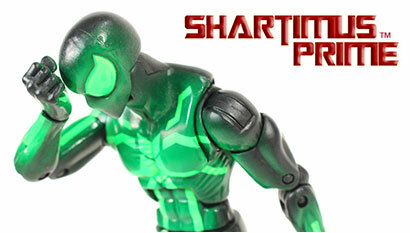 He starts out his videos with a shot of the toy he is reviewing in a pretty dynamic action pose which I appreciate. Another thing I like about his reviews is that if you are a stickler for paint applications, he takes the time out to point out which details to look out for if you have the luxury of picking from multiples. And finally, significant to me is that this guy is Filipino like myself and he lives in the Philippines, so I can get a good idea on what toys are out locally for me based on what he reviews. He is also one of the “bigger” personalities and adds a lot of humor into his reviews which may come off as a bit toilet-y (is that a word?) & immature to some...I myself don’t mind it much. He also employs the use of a “mascot” with his “Big Time Let Down” Spiderman which he uses for toy size comparisons and short stop motion animated skits wherein BT Spidey interacts with the toy being reviewed and usually ends up with him getting beaten up in some way by said toy. 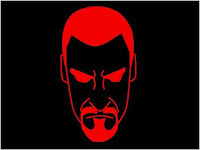 I admit that I ended up getting my own Big Time Let Down Spiderman because I was amused with his skits. 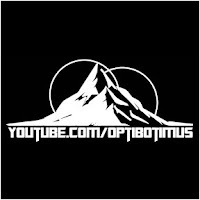 What I like about this guy is that he seems to have a lot of connections to 3rd party companies and/or online vendors. As a result, he is usually gets a lot of pre-release samples and is more often than not the first to put out reviews on a specific toy. What I don’t like too much about him is he tends to be a little too positive over everything he reviews. 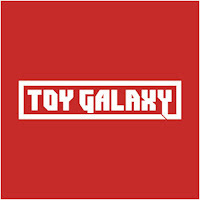 It seems that everything he comes across receives a glowing review which some cynics see as him sucking up to teh toy companies. Personally I don’t think that’s the case and it’s just who he is as a person….a nice guy I mean. He was one of the first reviewers I followed because he was the go to guy for Masters of the Universe Classics reviews. 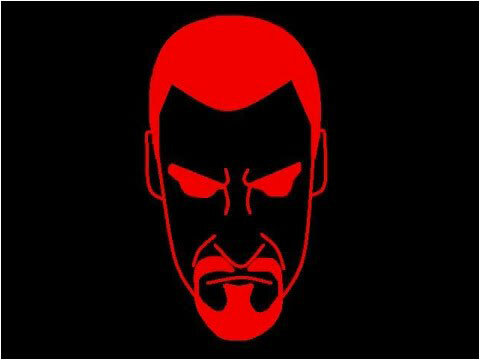 In fact I think he pretty much made his name as THE Motuc reviewer. 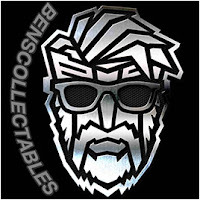 Nowadays he reviews quite a lot of other toy lines and is pretty big time as he is often invited by the major companies such as Hasbro and Mattel to cover all their new releases during SDCC and NYCC. In general though he tends to skew to a younger demographic so I don’t really watch too much of his stuff these days not that the MOTUC line is kinda done. Still he is one of the best reviewers out there and his genuine love for toys in general really shines through in his delivery and quality of the videos he produces. 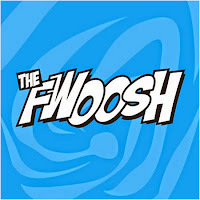 Thefwoosh.com is actually one of my go to websites for toy news (yes we need to keep up to date with the latest pre orders and releases) and written reviews. So by extension, their YouTube channel has become a go to channel for me as well. They have their regular Fwoosh Weekly (toy news) videos as well as their toy reviews hosted by a pretty entertaining Brian “RoboKillah” Rutherford. I find it amusing at how he always says how he doesn’t “need” a certain toy or he’s happy with what he currently has only to be “tempted” to buy some new shiny toy he’s reporting on. It’s a common plight for most of us collectors. This channel is more of a toy content channel. Sure they do toy reviews in “4 minutes or less” which I appreciate but where they shine in my opinion is with the other stuff they produce. 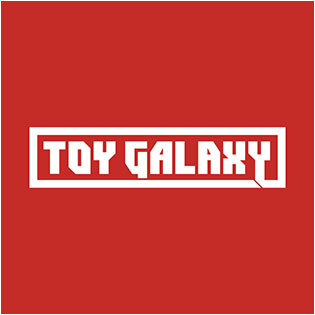 Some of my favorite content on Toy Galaxy are their “Top 10 lists”, best or worst, “The History of..” where they explore the origins of a specific toy or toy line and “Versus” videos where they compare 2 toys of the same character produced by different companies. The episodes are professionally done with smart, tight editing and humor plus as an added bonus, the host Dan Larson sort of reminds me of Phil Dunphy from Modern Family...if that counts for anything. 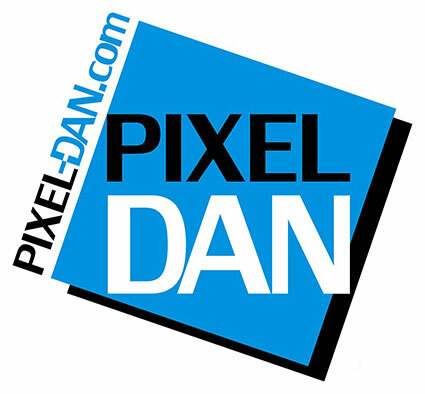 This is one of the newer channels I came across. The video reviews he produces are top notch in quality and I find his slightly insane humor and frenetic style of delivery pretty entertaining. But even I have to concede he can be a little off putting, with some of his jokes going to semi dark and perverted places. It’s not enough to turn me off though as there is more to like about his reviews in my opinion. One thing worth noting is when reviewing Transformers, his transformation sequences aren’t done on the spot and are pre-edited and done to the same jazzy tune that gets stuck in your head forever. 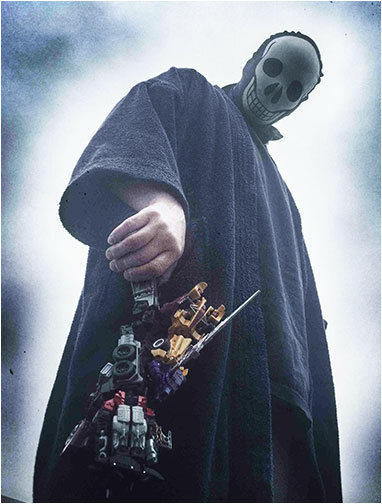 OK so of all the reviewers out here, Bobby Skullface is probably one of the most “controversial” in the toy reviewers community. People either love him or despise him. Since he’s listed in my post, I obviously belong to the former side. 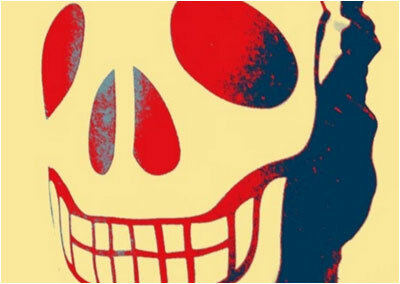 He gets his name because he wears a skull face wrestlers mask as his “gimmick”. Aside from his real life friends, no one really knows what he looks like which fairly or unfairly gives him negative points with some collectors. But I think the main reason why some people don’t like him and ironically why many people like myself do, is because he prides himself on being brutally honest with his reviews. He does admit that he holds the toys that he collects to a higher standard, which he is entitled to. If he doesn’t like a certain toy he won’t hesitate to call it “trash” and has even gone as far as running one over with his car. I may not always agree with his opinions...which he is entitled to, and I do think he tends to be biased towards some companies over others but then again we all have our preferences. But at the end of the day I do appreciate his honesty and straightforward style. I also think that he has a pretty good sense of humor which comes out in his delivery as well as the little skits he peppers most of his reviews with. 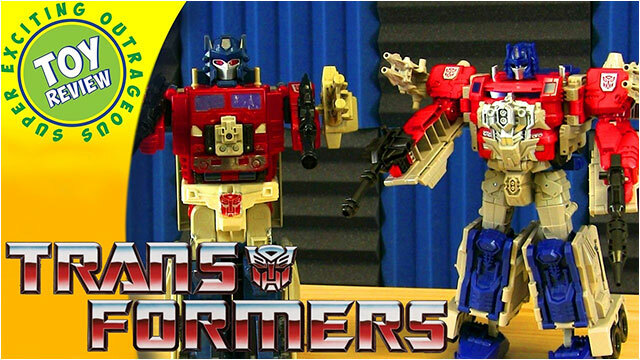 So there you go, there are definitely a lot more other toy reviewers out there and a lot of them too are really good at what they do too...but like I said, these are the guys I watch the most. You really can’t go wrong with any of them.